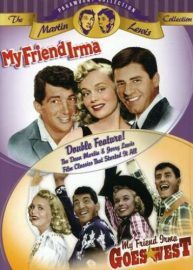 Funny movie quotes from Sailor Beware, starring Dean Martin, Jerry Lewis Melvin Jones (Jerry Lewis): I’ve never been kissed! Even my own mother didn’t have the nerve. Al Crowthers (Dean Martin): That figures.